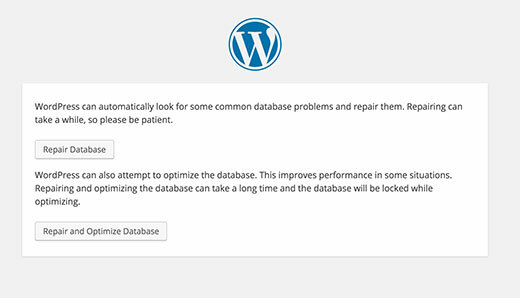 You are getting this error because WordPress is unable to establish a database connection. 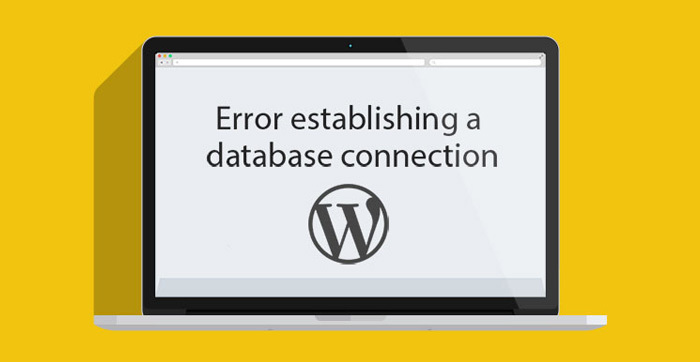 Now the reason why WordPress is unable to establish a database connection can vary. Your database login credentials are wrong or have been changed. Your database server is unresponsive. Your database has been corrupted. Majority of the times this error happens because of some sort of server error however there could be other factors as well. Lets take a look at how to go about troubleshooting this problem. Remember your DB_Host value might not always be localhost. Depending on the host, it will be different. How to fix redirecting to old site url? Make sure to replace YOUR_SITE_URL with the actual url example: https://www.your-site.com. The wp_options will be different if you have changed the default WordPress database prefix. 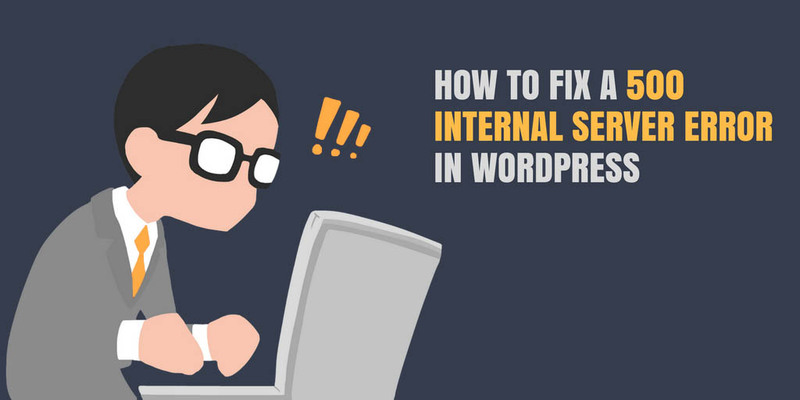 We hope that this article was useful for you and your site! We wish you not to meet this error again. Good luck!